With just a few hours remaining to file state and federal taxes, revisit our 2018 analysis of state and local Read the full release. 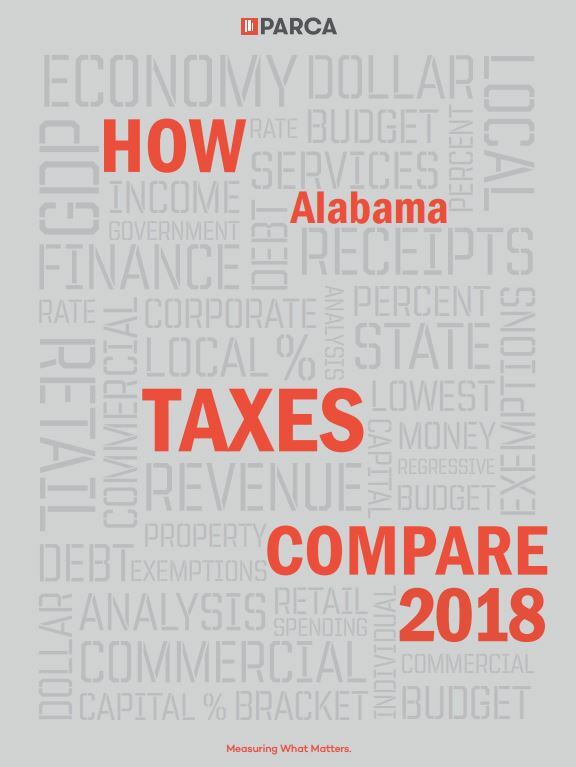 Alabama’s state and local governments collect less per capita in taxes than state and local governments in any other state Read the full release. [siteorigin_widget class=”WP_Widget_Media_Image”][/siteorigin_widget] Background In late 2017, the Public Affairs Research Council of Alabama (PARCA) surveyed Alabama voters to determine their Read the full release. 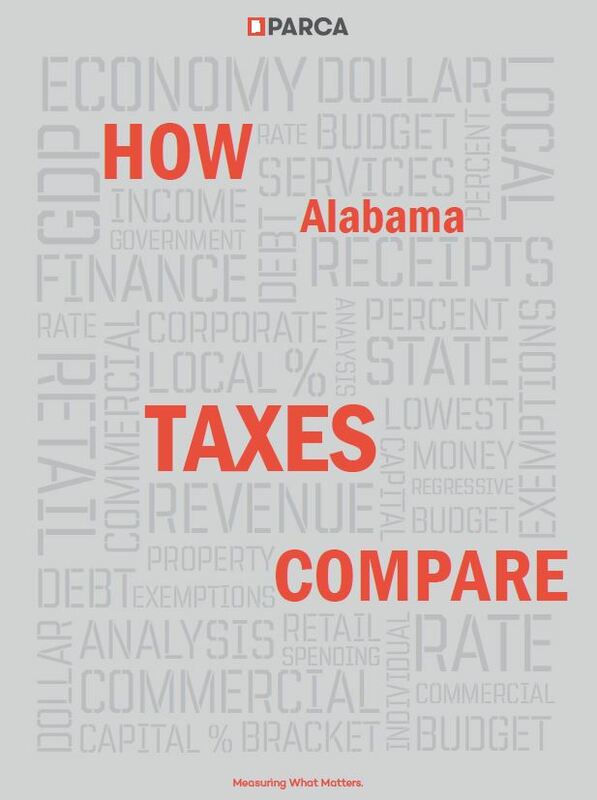 Since late 1988, the Public Affairs Research Council of Alabama has produced an analysis of Alabama’s tax revenues. Relying on Read the full release. 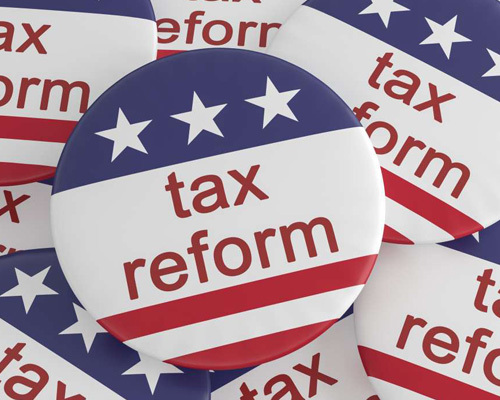 Alabama once again ranks last in per capita state and local tax collections, according to new data released by the Read the full release. With the Governor and Legislature still at odds over how to solve a $250 million shortfall in the state’s General Read the full release. Revenue from the gasoline tax, the money that goes into building and maintaining roads, continues to decline in Alabama. Cars Read the full release. April is traditionally the month we think about taxes. National tax comparisons are published, and we were reminded again this Read the full release.